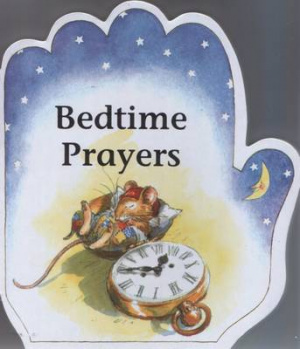 Bedtime Prayers by Alan Parry ; Linda Parry was published by John Hunt Publishing in November 2010 and is our 4871st best seller. The ISBN for Bedtime Prayers is 9781846944482. Be the first to review Bedtime Prayers! Got a question? No problem! Just click here to ask us about Bedtime Prayers.